Bangladesh’s graduation from LDC will open up new frontiers and horizons in the economic engagement between Bangladesh and India bringing in further benefits to the citizens of the two friendly neighbours, a high-level policy dialogue was told on Wednesday. 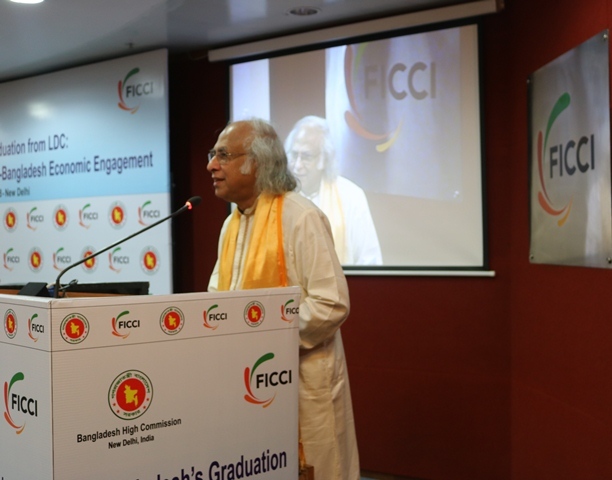 Bangladesh High Commissioner to India Syed Muazzem Ali chaired the dialogue organized by Bangladesh High Commission in New Delhi in cooperation with Federation of Indian Chamber of Commerce and Industry (FICCI) at FICCI conference hall. The panel discussion was participated by Md. 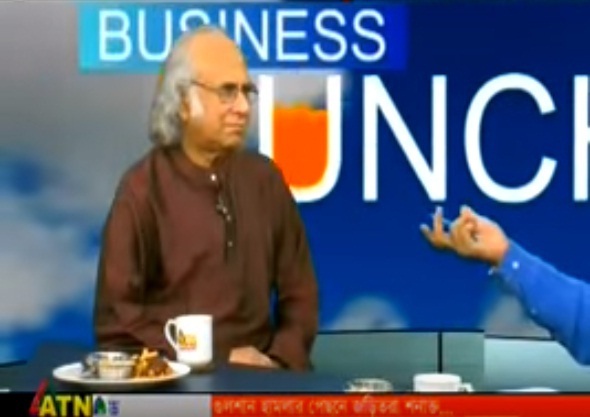 Abul Kalam Azad, Principal Co-ordinator (SDG Affairs) at Prime Minister’s Office, Dr. Qazi Kholiquzzaman Ahmad, Chairman of Palli Karma Sahayak Foundation (PKSF), Dr. Ram Upendra Das, Head and Professor, Centre for Regional Trade, Department of Commerce and Indian Ministry of Commerce and Industry, Dr. Pritom Banerjee, Senior Director at South Asia Corporate Public Policy, DHL Group and Sheikh Fazle Fahim, Senior Vice President of Federation of Bangladesh Chambers of Commerce and Industry. 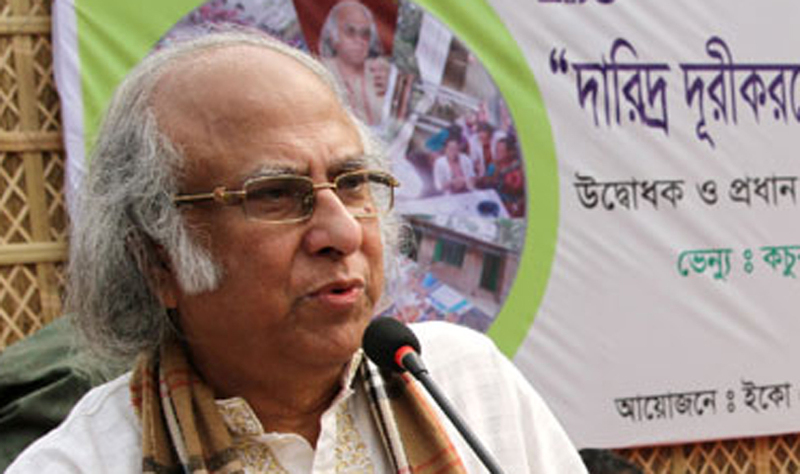 Dr Kholiquzzaman focused on Bangladesh’s tremendous achievement in reduction of poverty.